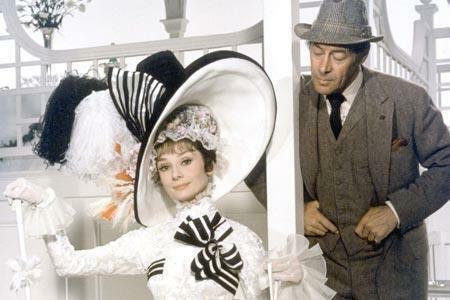 Audrey Hepburn & Rex Harrison in ‘My Fair Lady’. This is a web series made in Japan about English teachers in a small struggling school there. It’s pretty cheesy but has its moments. The entire series is available online. IMDB link. See the main article, English Teachers – the series‏‎ (TEFAL). This was a British sitcom from the seventies featuring a luckless teacher trying to teach English to a disparate class of foreigners in England. The humor derives from the students misunderstanding and inability to use English properly. There’s also an animated version made in 1999.